JUNIOR MANCE, born Julian Clifford Mance, Jr., in Chicago, Illinois on October 10, 1928 is a jazz pianist, composer, author of “HOW TO PLAY BLUES PIANO”, and recording artist of thirty plus albums as a leader and numerous recordings as a sideman. Junior began playing the piano at the age of five, but did not begin formal training until the age of eight. He started playing professionally during his early teens. He attended Roosevelt College in Chicago as a music major. In 1947 Junior left Roosevelt College to join Gene Ammons’ band and began his recording career with Gene. He joined Lester Young in 1949 for almost two years, and rejoined Ammons several months in 1951 before being drafted into the U. S. Army. He served in the 36th Army Band at Fort Knox, Kentucky along with Julian “Cannonball” Adderley. After his discharge from the Army in 1953, Junior became part of the house rhythm section at the Bee Hive Jazz Club in Chicago for a year, and accompanied jazz greats such as Charlie Parker, Coleman Hawkins, Eddie “Lockjaw” Davis, Sonny Stitt, and many others. In 1954 Junior joined and toured with Dinah Washington. Among the numerous recordings he made with her, there are two that really stand out in his memory: “DINAH JAMS” and “JAM SESSION”. They are two live albums featuring Clifford Brown, Max Roach, Clark Terry, Maynard Ferguson, Herb Geller, Harold Land, Keter Betts, George Morrow, Richie Powell and Junior. In 1956 Junior reunited with Cannonball Adderley, becoming a member of Cannonball’s first organized working band. The band did a series of recordings on Mercury Records. Beginning in the late seventies, Junior started performing with bassist, Marty Rivera. Junior and Marty spent over 20 years as a duo performing both nationally and internationally. When they were at home in New York, Junior and Marty were often found performing at the Village Gate and Zinno’s. In 1988 Junior became a member of the faculty of the JAZZ AND CONTEMPORARY MUSIC PROGRAM at the New School University in New York City. He teaches classes in Blues, Blues Ensembles, and private individual lessons and instruction on piano and helping students in the development of their career in playing jazz. During the 1990’s Junior has been part of a very elite group called “100 GOLD FINGERS”. This is a group which tours Japan every other year, consisting of ten outstanding jazz pianists. 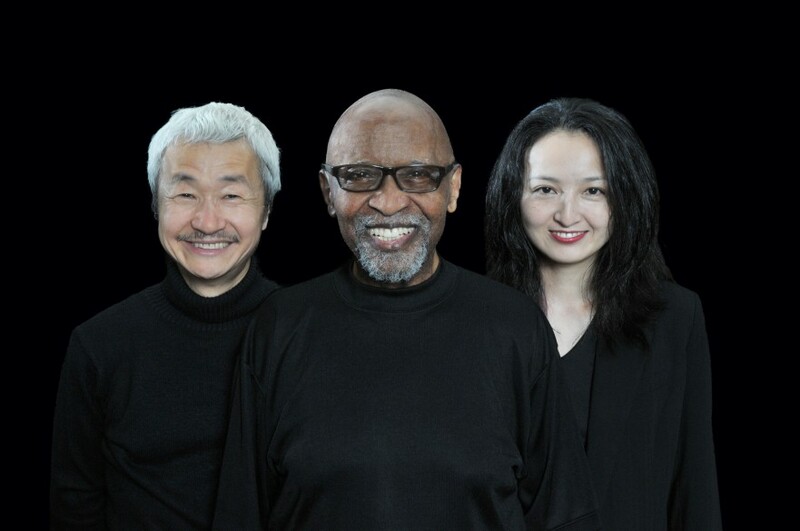 On various tours the group has included people such as Hank Jones, John Lewis, Tommy Flanagan, Kenny Barron, Ray Bryant, Roger Kellaway, Gene Harris, Marion McPartland, Barry Harris, Toshiko Akioshi, Lynn Arriale, Cyrus Chestnut, Benny Green, Duke Jordan, Jo Anne Brackeen, Monty Alexander, Dave McKenna, Renee Rosnes, Mulgrew Miller, Harold Maybern as well as Junior and a the rhythm section consisting of bassist Bob Cranshaw and either Alan Dawson or Grady Tate on drums. On November 21, 1997, at Tampa Florida, Junior was inducted into THE INTERNATIONAL JAZZ HALL OF FAME, an honor Junior is extremely proud of, being in the elite company of many of his heroes, both past and present. Junior Mance made his solo piano debut at Lincoln Center at the Kaplan Penthouse on October 5th – 7th of 2000.